A vintage live recording by the band that merged Southern Rock with Traditional Country to create a sound all their own, Outlaws! SKU: 2337. Categories: Purple Pyramid, Rock, Vinyl. 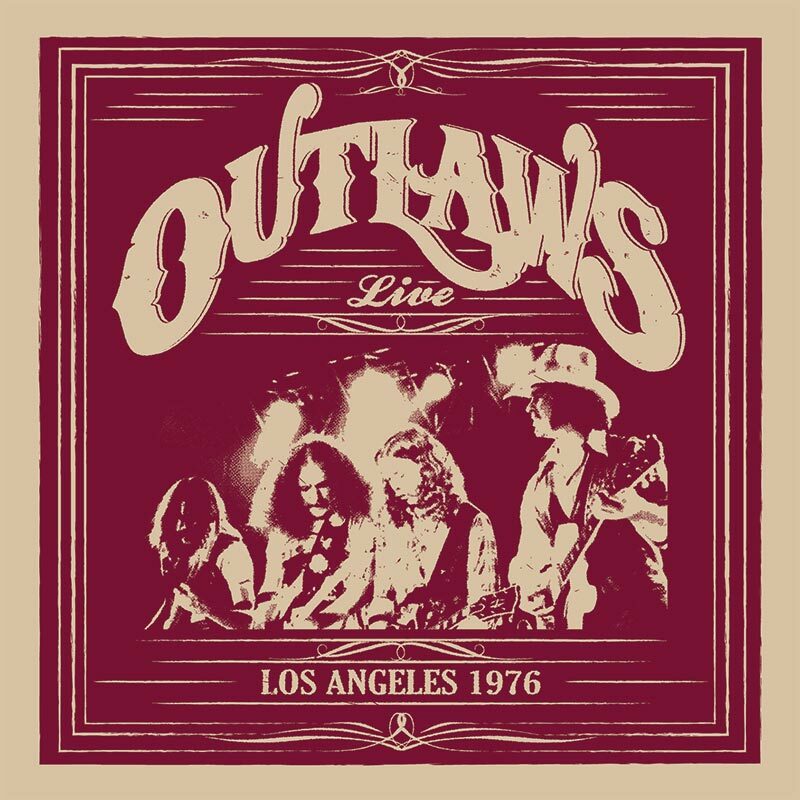 Features the triple guitar assault of Hughie Thomasson (later of Lynyrd Skynyrd), Henry Paul (later of Blackhawk) & Billy Jones, playing live for a thrilled crowd at the very height of the band’s popularity! Includes spectacular 14-minute performance of the epic “Green Grass & High Tides” plus “There Goes Another Love Song,” “Knoxville Girl” and more! Available in both a reverse board digipak for CD and a limited edition reverse board jacket for LP!